When you picture relaxation, what do you think of? For me it has to be a massive bath, filled with bubbles with a glass of wine in hand. Bliss. Unfortunately the one thing that our house does not have is a bath, just a shower so whilst I may dream of a huge bath of bubbles, that vision only gets played out when I check into a hotel or go on holiday. One of the consequences of this is that I am completed fixated about bathrooms. Old fashioned taps, huge bath on legs; my dream bathroom would probably cost thousands. I decided to have a look at Bathroom City and see if I could find my ideal bath and just look at this beauty. I want to sink into it and luxuriate. 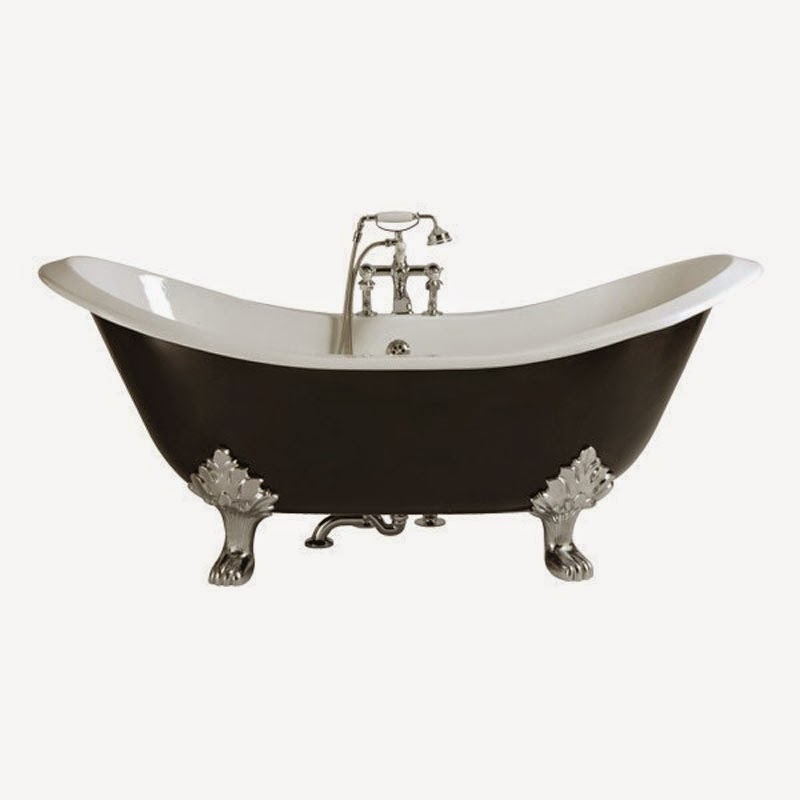 Now at £1,897.00 this Devon Bath might take a while for me to save up for but hey, I don't have a house yet so I can still dream.